Cables, sockets and lamps included. Enter your email address below and we will send you a notification when the product is back in stock. 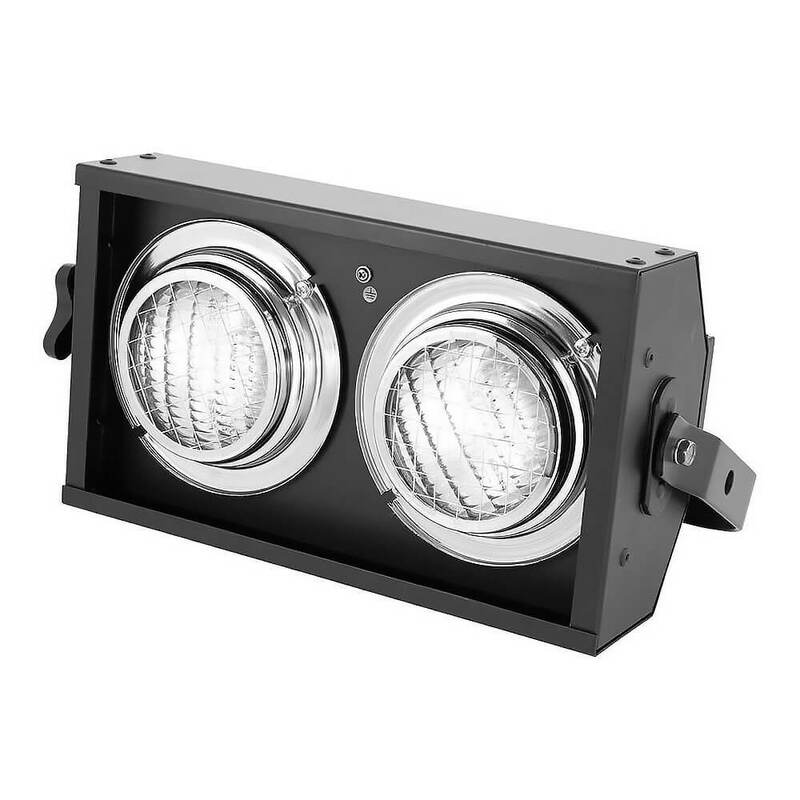 The Stage Blinder 2 DMX is an active version of the already popular Stage Blinder 2. It has a built-in 1 channel dimmer so that the Stage Blinder can be controlled and dimmed by DMX.